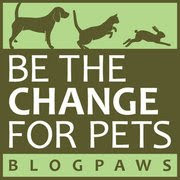 Today's "theme" at the Blogpaws Wordless Wednesday Hop is "Take me for a walk!" Check it out! 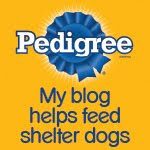 Why not join the BlogPaws Wordless Wednesday Hop while you're here? I love going on big walks, don't you? Some nice cool water sure hits the spot after a walk! Love the pink leash, I approve. I just took my duo out for a walk. It's cold out! Look at that cute smile! Every day is "take me for a walk" day!! Happy trails and sniffing!! Yes, it's definitely every day for a nice long walk!